We are thrilled to announce that our first public asset management course in Singapore is going ahead in July. This is the first of any IAM Certificate training in Singapore and promises to be an exciting course. The course shall be held at the Hotel Grand Pacific and will run for 5 days from July 11th to July 15th . On the 6th day delegates shall have the opportunity to sit the IAM Certificate examination. 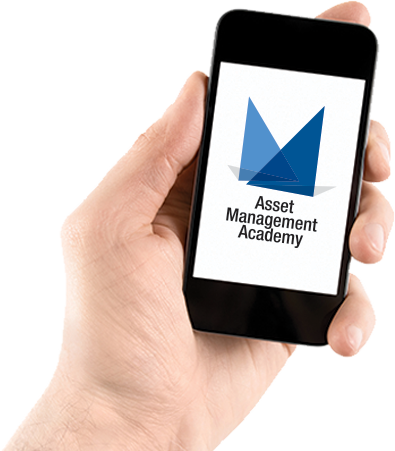 The Asset Management Academy boasts a pass rate of greater than 90% so we are hopeful that all of our delegates will go on to pass the qualification.